3 Bedroom House Perfect For Your Seasonal Getaway. 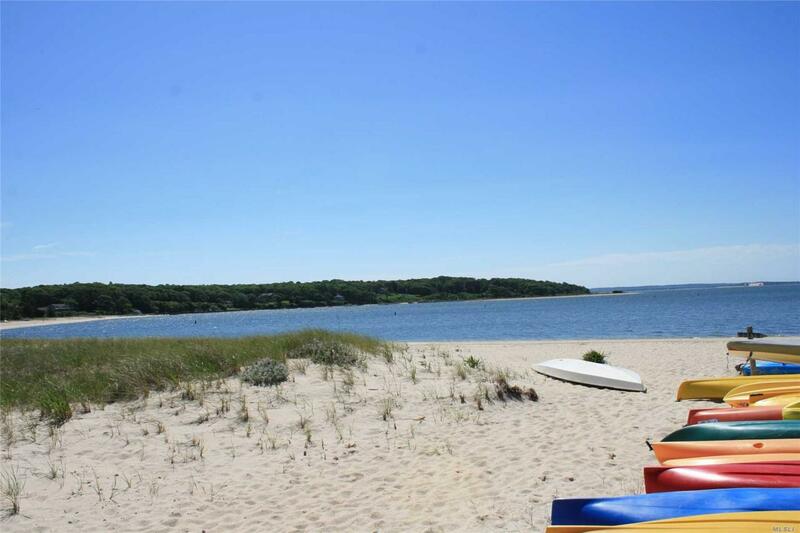 Close To All The North Fork Has To Offer. Beaches, Vineyards, Farms, Fine Dining.